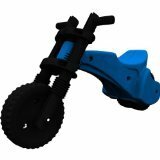 KidsATVsale.com » ATV Safety » Balance Bikes: How to Ride Without Training Wheels? One of the newest things that parents are seeing all over stores is balance bikes. 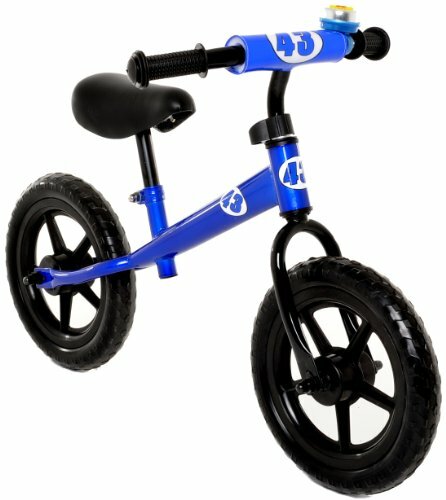 These are basically small bikes for young kids that don’t have training wheels but instead are created to help kids learn to balance without them – hence the name balance bike. Balance bikes don’t have any pedals or chains. Basically, these bikes are exactly like bigger kid bikes but much simpler. They’re new to the wider marketplace, but these bikes were actually invented two hundred years ago! 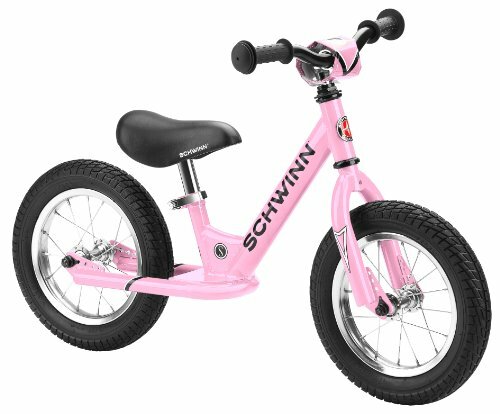 The balance bike was the first kind of bike, invented in Germany in 1817. So what’s all of the buzz about? And can balance bikes teach kids to ride better than bikes with training wheels? Let’s go through some of the attributes of these new to the market products. Bikes with training wheels are apt to tip over and to fall, however, balance bikes are much more stable (even if they don’t have as many wheels!) Kids who learn on balance bikes are less likely to fall over once they get on a bigger bike, as they’ve honed their balance. Fewer falls are a big selling point for balance bikes. A balance bike lasts a child much longer than stair-stepped bikes with training wheels. Many families start their kids off with 12-inch bikes or tricycles before moving up through several sizes. A balance bike replaces two or three different bikes for most kids. Another big point is that balance bikes tend to have a high resale value as compared to other kinds of bikes. Because they tend to be made of sturdy materials, balance bikes last the test of time as far as durability. Once a child has mastered their ride, parents can either pass the bike down to a sibling or sell it. 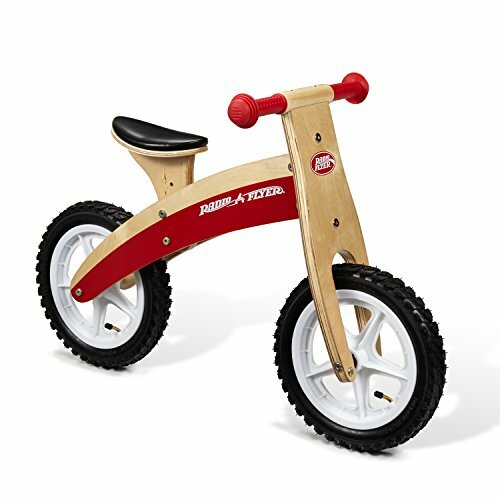 Balance bikes tend to have sleek and modern designs and are often made of wood. Kids look great riding these bikes, and the eye-pleasing design encourages kids to get out and ride. Without pedals to get caught in things, balance bikes are easy to transport. So they can be really easily thrown into the back of the car to head over to the park or to preschool. A big problem with the design of training wheels is that getting them adjusted properly is a big challenge. Of course, that’s not a problem with balance bikes. Simplicity is again the key here! Kids who ride balance bikes are more likely to learn to pedal independently than those kids who learn to ride a tricycle. 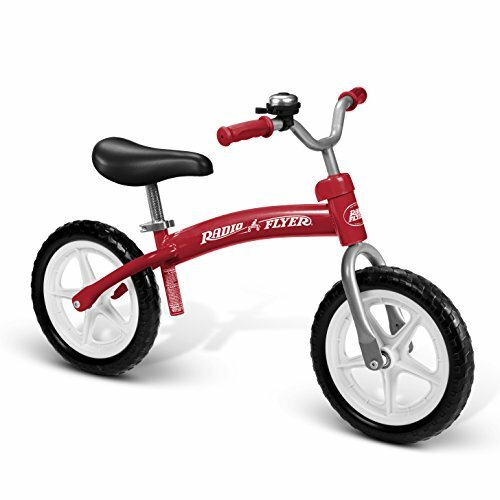 For children who start on a balance bike, it’s not uncommon for them to master a pedal bike at age five or six, years before the average child. 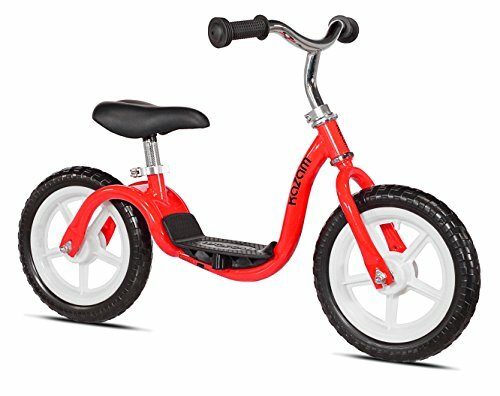 The transition to a pedal bike is also easier and less traumatic as the child isn’t accustomed to the stability and safety net of the tricycle pedals. Part of the reason that this all works so well is that kids can start on a balance bike as soon as they’re walking – right around a year to eighteen months! Training wheels prevent the bike from leaning over, which gives kids a false sense of what it’s like to sit on a bike. That false sense of security that comes from training wheels proves to be a big stumbling block for many kids, who then become afraid of riding a bike when the training wheels come off. Kids don’t feel safe and that causes a lot of worry for them, which for some kids can become a huge stumbling block. Balance bikes don’t ever instill a sense of stability, which means that kids aren’t afraid when it’s time to move to a big kid bike! 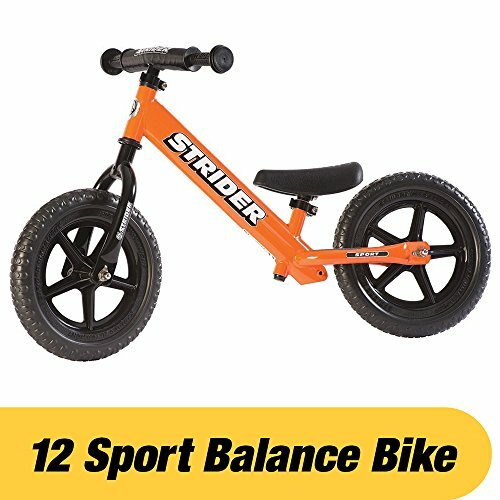 There are so many models of balance bikes available out there on the market! Here are a few popular designs. You’ll notice that there are tons of different options for everyone’s taste! 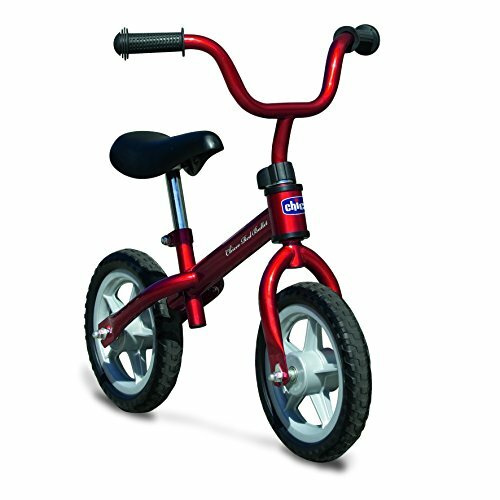 Balance bikes are becoming more and more popular every year. A whole generation of kids is learning to ride in a new (and old-fashioned) way.